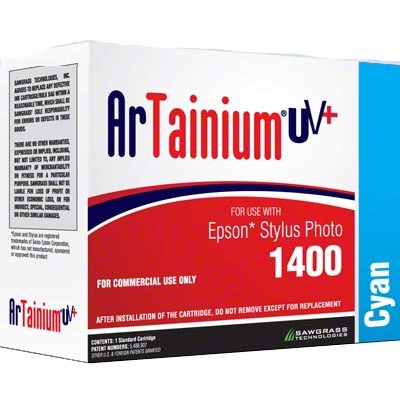 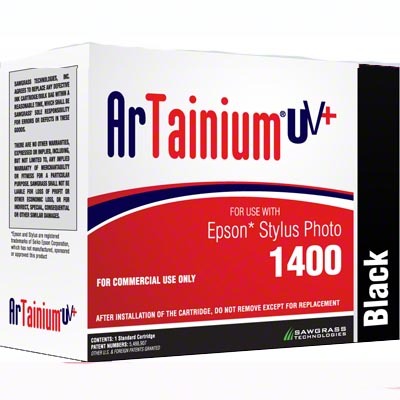 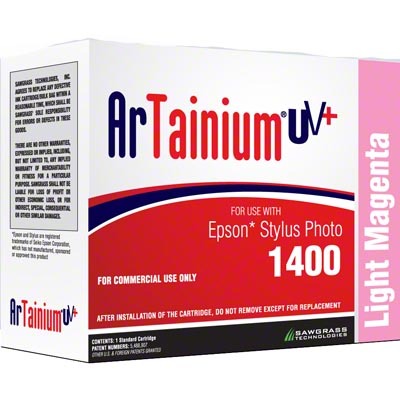 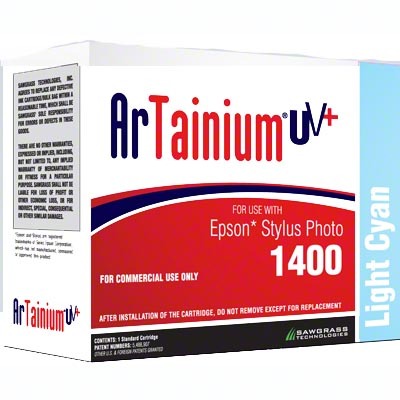 For professionals looking to produce sharp, vivid, photographic images, ArTainium UV+ sublimation printing system for the Epson® Artisan 1430 delivers brilliant, photo quality sublimation transfers up to 13" x 19”. 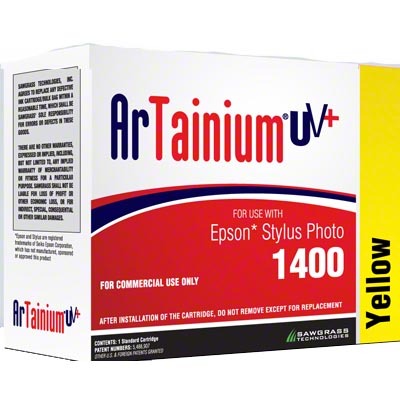 The unique ArTainium UV+ 6-color sublimation ink configuration produces lifelike skin tones and deep, rich colors. 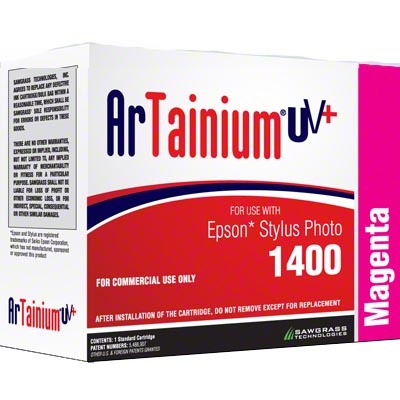 The Epson® Artisan 1430 print engine proves superior detail and image clarity.